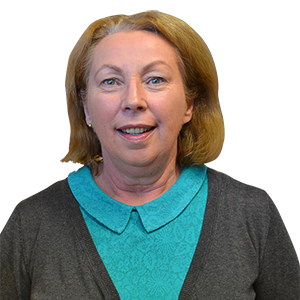 Angela is a Registered Nurse with over 30 years operating theatre experience in all specialities including orthopaedics. Angela will continue to develop pre-op and post-op education programs for orthopaedic patients. Angela can be contacted on (02) 9821 2599 – Option 1.